Cooler Master, a global leader in PC component manufacturing, today, announces the launch of their new Square Fan (SF) series of PC fans. Introduced as part of the MasterFan family, the new SF series of fans are equipped not only with RGB lighting, but features designed to enhance user experience in installation and performance. Three new fans are included in the new SF series, the MasterFan SF120R RGB, SF120R ARGB and the SF360R ARGB. All three fans feature Cooler Master's new square fan design, while the SF360R ARGB fan incorporates multiple fans in an All-In-One frame. The entire SF series features rubber pads around each point of connection to decreases vibration and reduce noise pollution. The MasterFan SF120R RGB, SF120R ARGB and SF360R ARGB are available for pre-sale in North America, today, at online retailers such as Newegg.com. 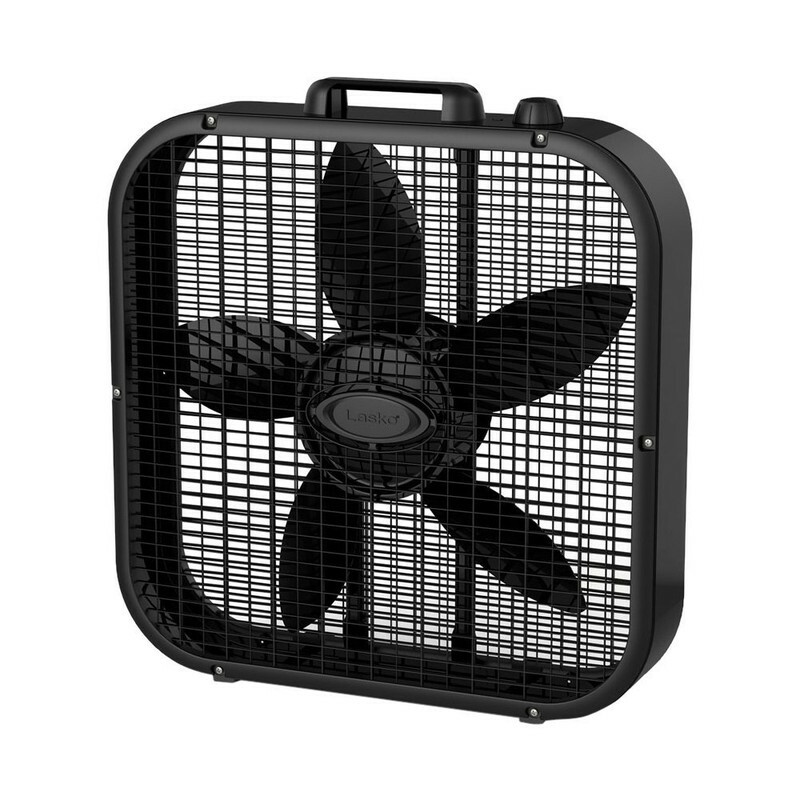 Actually I like the design ideas behind these new fans. Speaking of square fans, doesn't the one below look like a child caught in a trap? I thought fans were already square? Maybe they should try oval.